Founded in 1535 by the Spanish, Lima used to be called Ciudad de los Reyes or “City of the Kings”. It was the seat of the Viceroyalty of Peru for 300 years. 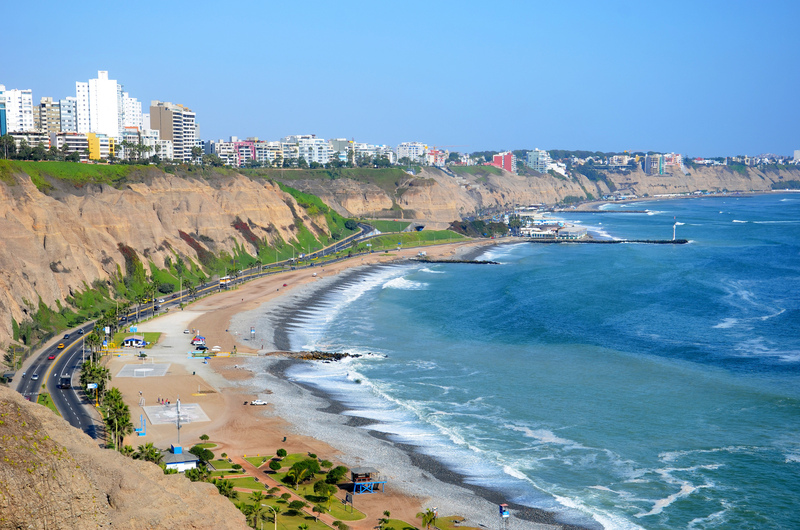 With the port city of Callao, it now forms the contiguous Lima Metropolitan Area. It has a population of around 8.5 million, and is the fifth largest city in the Americas . 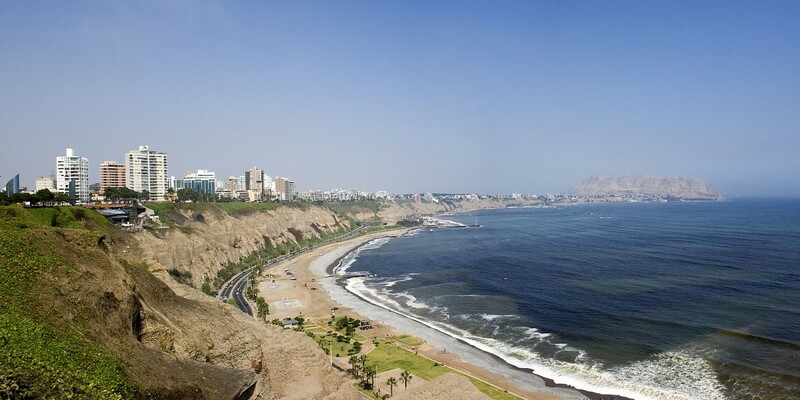 Today, Lima is a curious mix of the modern mega city with some islands of modernity. The modernity is visible in the city center, but around that, poverty is evident. 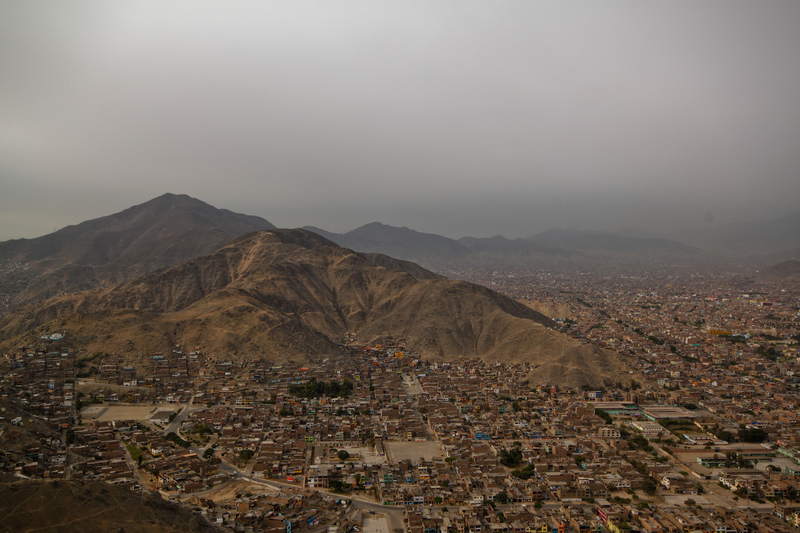 When you fly into Lima, you’ll see poor neighborhoods between the airport and Lima's historic center. Lima boasts of wonderful churches which were built in colonial times. It is also host to the oldest university in the Americas, the National University of San Marcos. The Museo Rafael Larco Herrera, where the world’s most complete collection of pre-Columbian relics are housed. Lima also offers live folklore shows that portray Peru’s rich Inca history, and you should ask your tour guide in advance how you can be able to watch these. Walking is the best way to see the sights in Lima. Bike tours are also a healthy alternative. 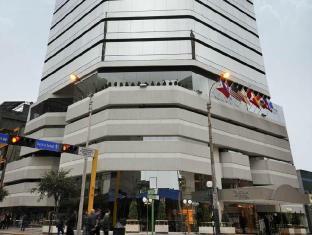 The Lima Gourmet Company provides tourists with a combined city tour and a culinary tour of Lima. The scheduled tours are a great alternative if you don't have much time. You’ll just have to check the itinerary early. A short taxi ride costs about 6 SOL, if you speak Spanish well enough. Micro Buses or Combi Vans are small vans, mini-buses, or larger full-sized buses. In a combi, fare is usually between 0.50 SOL -1.20 SOL. Metropolitano is a rapid transport bus system. Rechargeable cards are used as tickets with a minimum purchase price of 5.00 SOL. One short trip can cost 2.00 SOL. In 2012, Lima’s train system, Metro de Lima, started service. The Santa Cruz trek is an unforgettable journey to one of the most beautiful valleys of the . This is a great choice for travelers willing to get a taste of the White Mountain Range. Worth visiting is the Nevado Copa in the Andes of Peru. It has a height of 20,302 feet, with views of beautiful landscapes and large lakes that many visitors are always coming back to see.